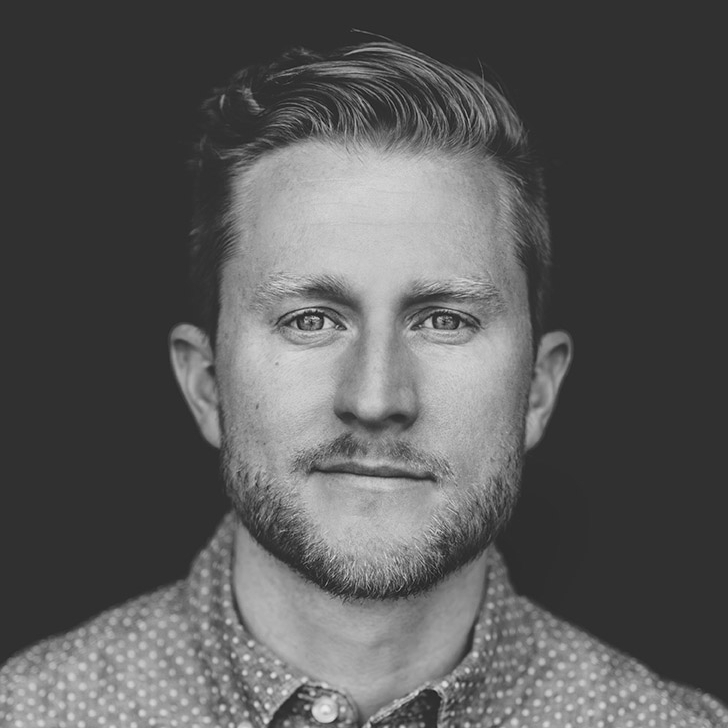 Aaron Kopp is an award-winning filmmaker and national Emmy-nominated cinematographer who grew up in the Kingdom of Swaziland. Aaron shot and co-produced the Academy Award-winning documentary about acid attacks in Pakistan, Saving Face. He was also cinematographer for the Sundance Audience Award-winning and Academy Award-nominated film, The Hunting Ground, about sexual assault on college campuses. He has worked across Asia, Africa, the Caribbean, Europe, North America, and the South Pacific on films for HBO, Netflix Originals, National Geographic, Discovery, UK Channel4, CBS, CNN, and PBS. Aaron was awarded grants from the MacArthur Foundation and the Doha Film Institute for his feature directorial debut, Liyana, which has won 16 awards at international festivals so far, and screened at the Museum of Modern Art in New York. 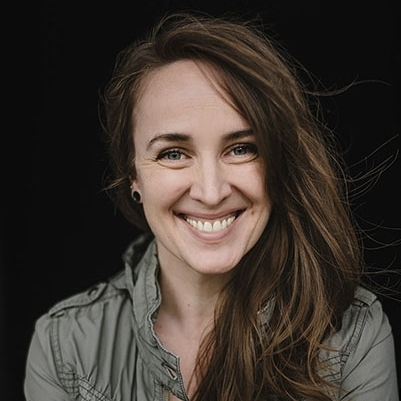 Amanda Kopp is an award-winning filmmaker, photographer, and artist. She was producer and cinematographer for the short film, Likhaya, which won a Golden Palm, People’s Choice, and Best Documentary awards at international festivals. She also filmed for the Sundance 2015 premiered film, The Hunting Ground. Amanda’s photographic work has been published in the UK, US, Sweden, Germany, Russia, Pakistan, and Italy. She was the recipient of the 2018 Emerging Female Filmmaker Award from the Oxford Film Festival. Her feature directorial debut, Liyana, was awarded funding from Shine Global and Fork Films, before winning Best Documentary at the LA Film Festival, the Jury Award for Artistic Bravery at the Durban International Film Festival, and over a dozen other awards at international film festivals.